AND then there are five. 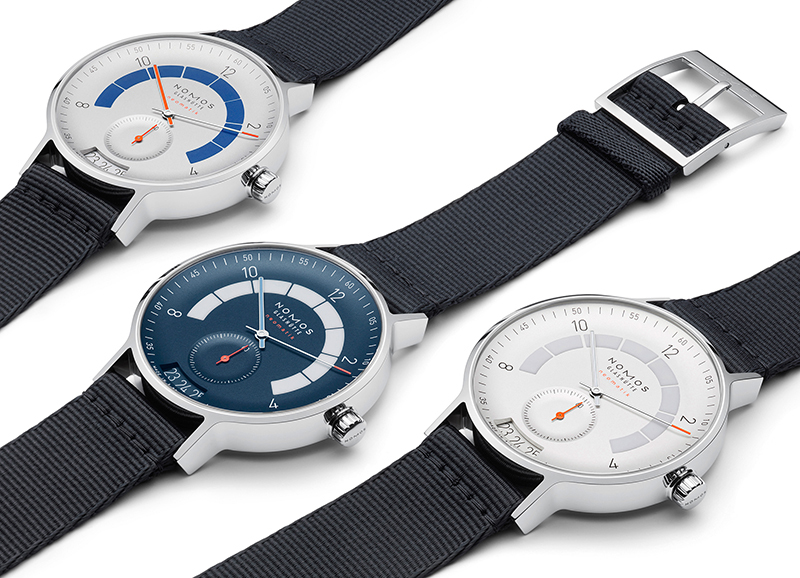 Following the “Winner” accolade received by the Metro 38, Minimatik and Ahoi Neomatik Atlantic in the 2015, 2017 and 2018 editions, respectively, of the German Design Award, Nomos Glashutte scored a fifth top recognition from the prestigious design body as it clinched the “Gold” citation in the luxury category of the 2019 edition with the Autobahn Neomatik 41 Date. This latest win duplicated that which the Nomos Lambda white gold model received in 2016. 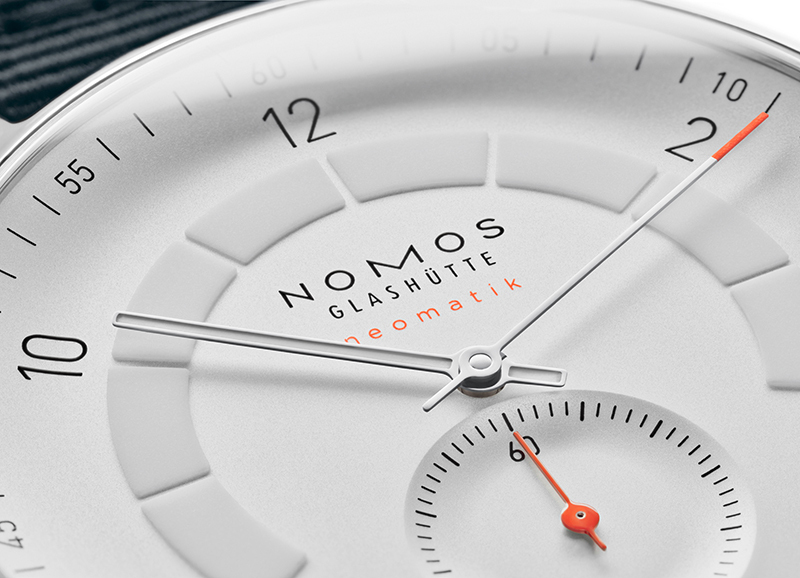 So, yes, Nomos Glashutte has scooped a German Design Award win five years on the trot. 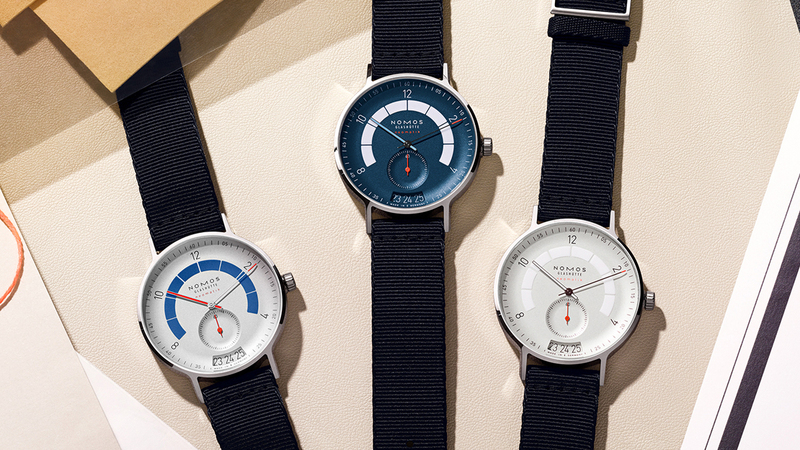 Though technically belonging to the Neomatik collection, the Autobahn’s three-model lineup is basically a from-the-ground-up affair which Nomos created together with Werner Aisslinger and Tina Bunyaprasit of design firm Studio Aisslinger. 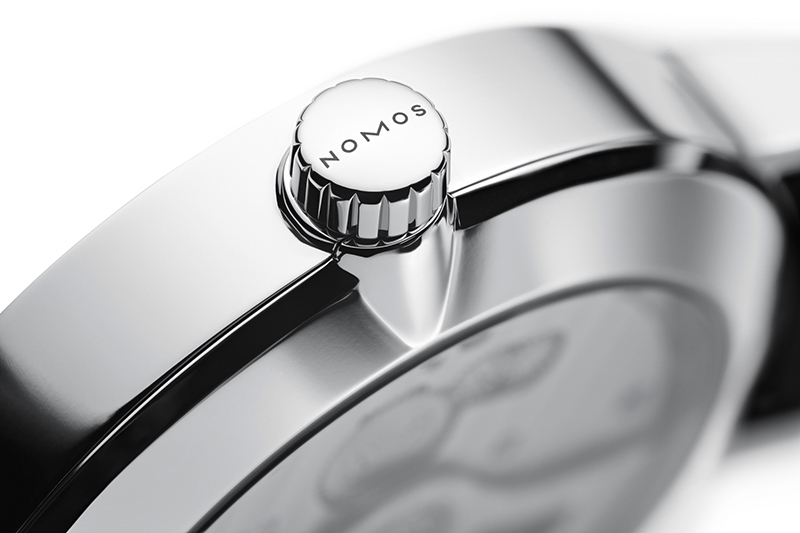 The watch wears the boldest visual elements ever to embellish a Nomos. Given the brief to attract a new set of customers to the brand by way of a daring yet playful design, the studio turned to the perfect, preternatural pairing for watches — cars. So what the Autobahn’s dial came to reinterpret were the analog gauges fitted to classic cars. This inspiration was then fused with the distinctly mid-1900s aesthetics and strong Bauhaus flavor with current design codes. 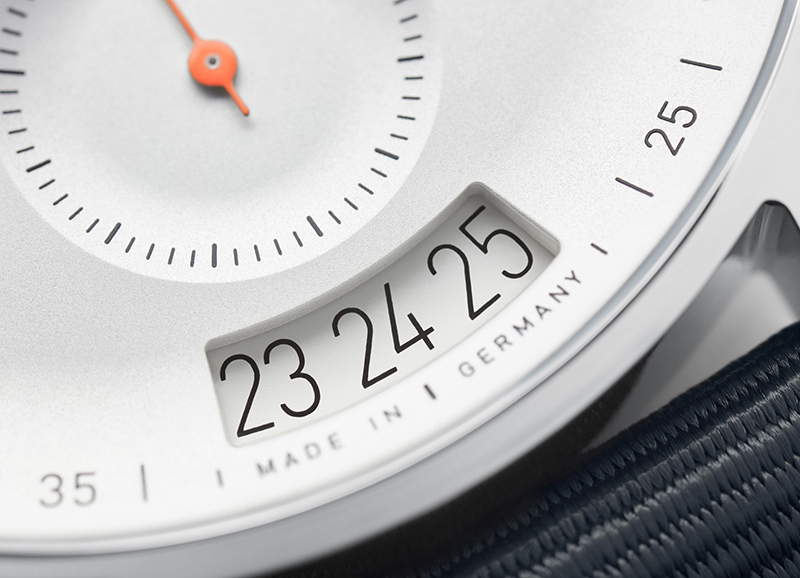 The Autobahn, Nomos so correctly points out, bridges the past and present. 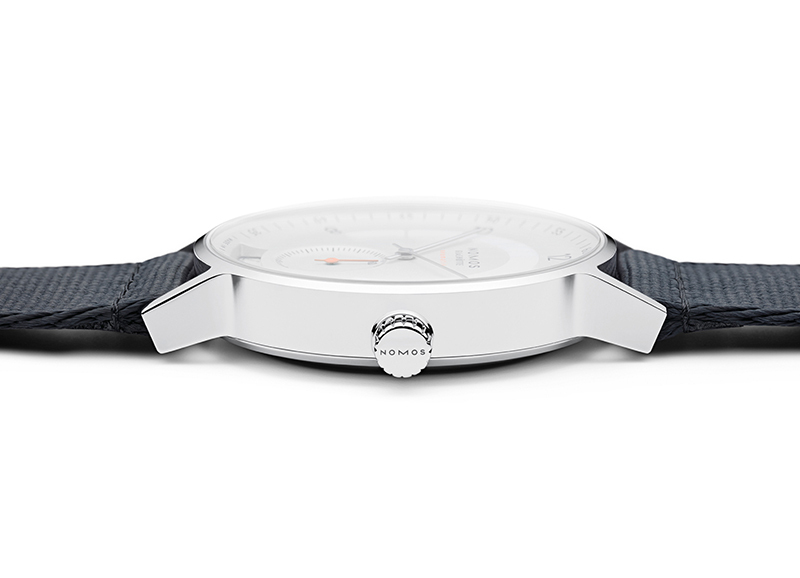 A testament to just how articulate its design language is can be gleaned in the manner by which the watch’s three available dial colorways — white silver-plated, a subtle gray, midnight blue — all manage to let the Autobahn speak in an accent clearly unique to each dial rendition. The white one is soft-spoken, the gray one has a firmer, authoritative tone, while the blue one converses in a more jovial manner. 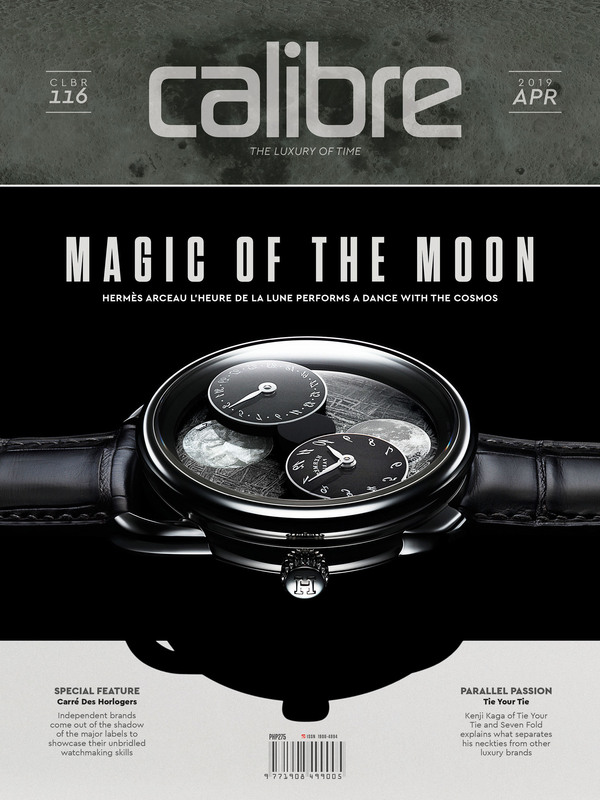 Considering the watches share identical dial furniture (dominated by a broad arcing strip coated in SuperLuminova), this differentiation is a feat. Studio Aisslinger’s and Nomos’s assertion that the Autobahn is “a watch with enough horsepower to become a classic” is not just marketing-speak; it’s quite simply a fact. Well, that the German Design Council, which hands out the German Design Award, has recognized the Autobahn surely lends credence to the argument. 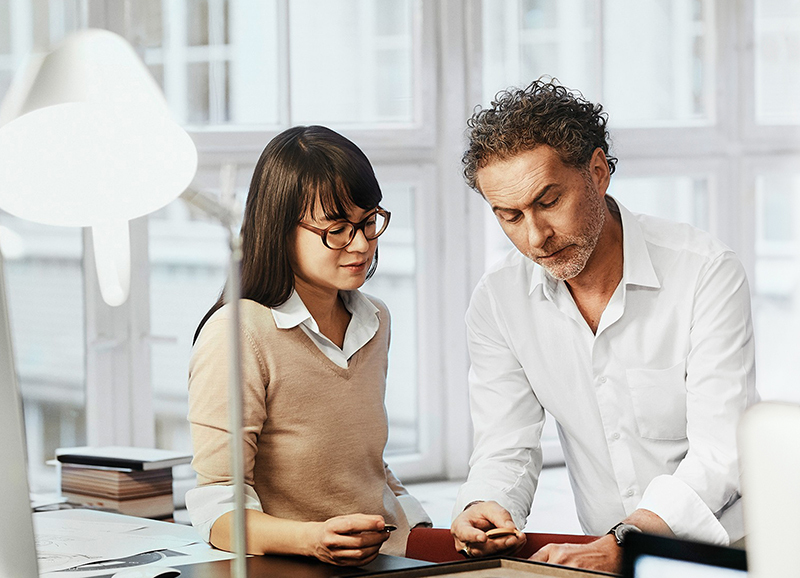 The group, founded by the German Federal Parliament in 1953, has since been a leading authority on branding and design in Germany. In short, it knows its stuff. But if the German award is not convincing still, then know this: The Autobahn has also received (in April) a design award from Red Dot. The watch’s stature as an example of excellent design, then, should be as clear and recognizable as any sign posted on the autobahn.